Our friends at the YMCA of Pierce & Kitsap Counties highlighted this article in social media from Smithsonian Magazine. 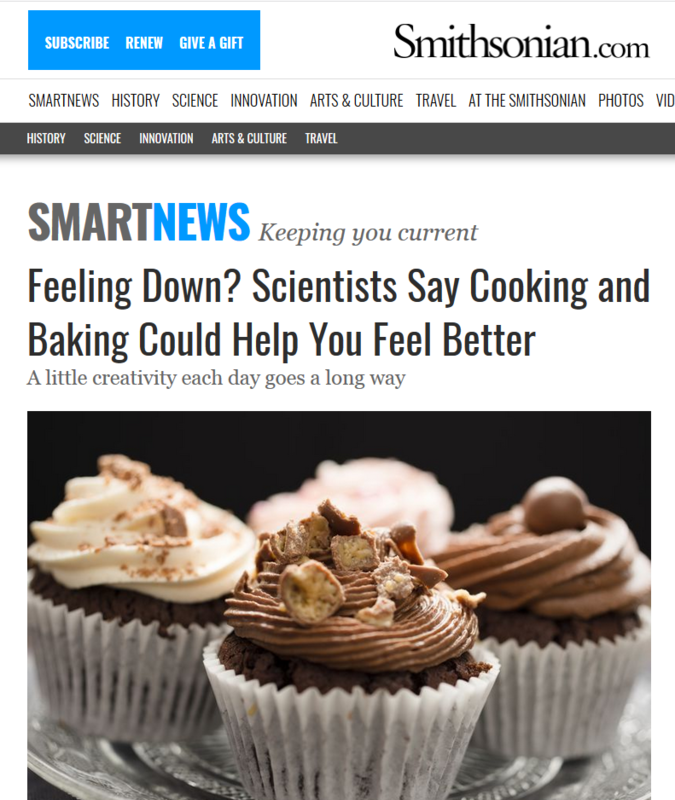 There is actually science to suggest that baking can help you feel better! Take a look at the full article. Find recipes with rhubarb to give it a try.